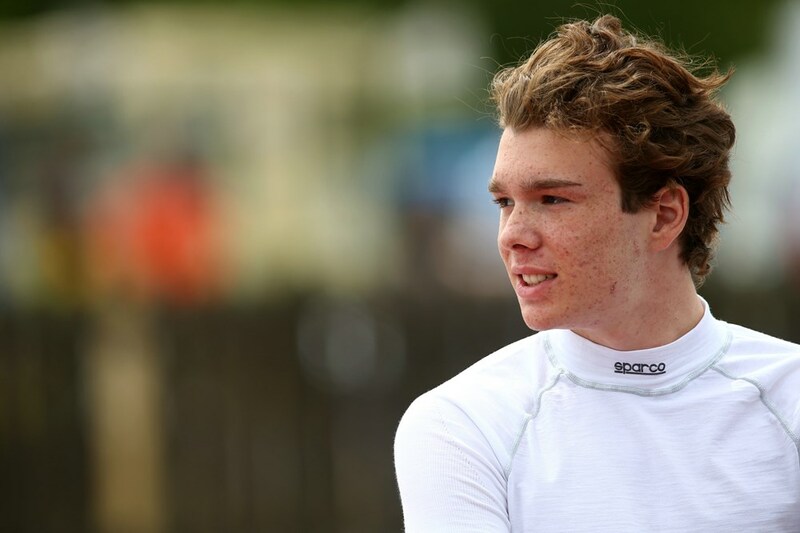 British Formula 4 front-runner Ayrton Simmons will race in the BRDC British F3 Championship with Chris Dittmann Racing for the 2019 season. The all-time highest points scorer in British F4 history competed in British F3 at Spa Francorchamps, Donington Park and Silverstone in 2018 for the team, making an immediate impression with fourth on the grid at the legendary Belgian circuit, just 0.142s off pole position despite no testing beforehand. He went even better at Donington Park with third on the grid, while race results were also very strong with a best of fourth at Spa in a supremely competitive field. The 17-year-old’s excellent debut performances came in a year where he claimed the runner-up spot in the F4 British Championship, taking four wins along the way including a double at the opening round at Brands Hatch, and eight further podiums. His single seater debut came in 2016, where he was crowned vice champion of the British F4 Rookie Cup, despite missing the first six races. His car racing graduation followed a successful karting career in Spain and the UK, which included winning the ’Copa Iberica’ and Rotax World Finals in the Micromax category in Portugal in 2012 whilst representing Spain.